Our News This Week... This tall, dark and handsome guy is Colonel Carter on his first birthday back in April. You've seen puppy photos of him and his sister, Molli, before but that was last summer! On this particular day, Molli would NOT hold still. She is beautiful, too! Maybe I can capture some shots of her soon. 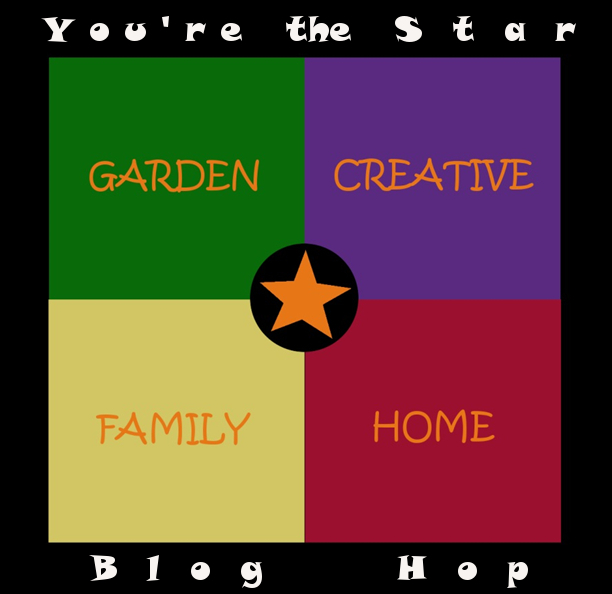 If you'd like to see the puppy posts, click HERE or THERE . Have you entered My Giveaway yet? It's almost time to announce the winner! 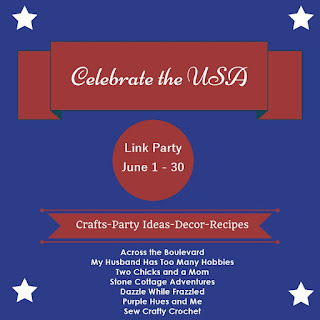 I am joining some blogging friends to co-host a patriotic party that begins June 1. Every Monday there's one called You're the Star. If you have time, please join those parties, too! from Helen at Pleasures of the Northwest! What stunning photographs! Great party!! Thanks for hosting! I am honored that you featured my post, Oregon Coast from the Pleasures of the NW!! Thank you! 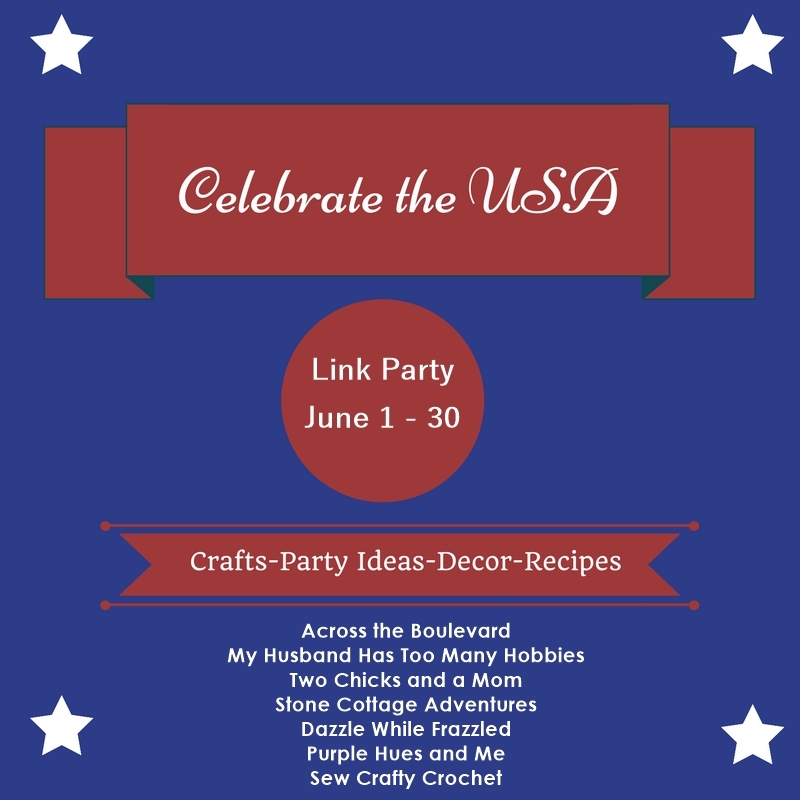 Wishing you a most lovely remainder of your week, darling Marci, I'm sending you all my thankfulness for hosting such a beautiful link-up party ! Thank you Marci for co-hosting Its TIme to Party Tuesdays With a Twist. 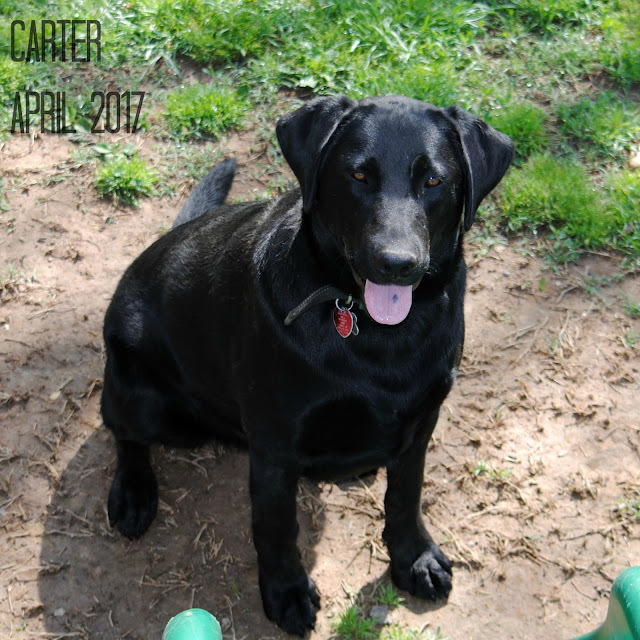 Carter is quite the cutie! Thanks for hosting. Thank you Marci. Have a great week! Thank you, Marci, for hosting the party and have a great week.